Do you have troubles with a humid and foggy bathroom? Mr. Electric has the solution to fix your problem. Our expert electricians can install exhaust fans to keep moisture, mildew and mould from damaging your home or business. Let our expert electricians keep your home or business above code standards. Mr. Electric offers several services to ensure safety. Whether its tamper-resistant or specialty outlets, we have the right knowledge and skills to meet your home and businesses’ needs. 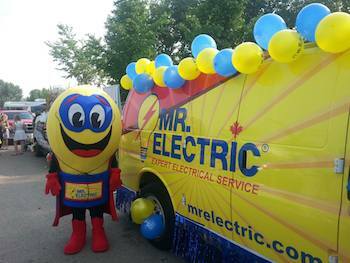 Mr. Electric is a locally owned and operated franchise. We offer a competitive pay plan and group insurance benefits. All our work is in Central Alberta. A drivers abstract and clear criminal background check are required. Mr. Electric of Red Deer offers a 1 year Advantage Plan. 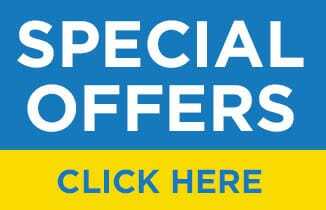 This plan provides a 15% discount on all work completed within 1 year of purchase. Advantage Plan members receive priority scheduling and periodic discounts. Advantage plans are transferrable to any property and are honored at all participating Mr. Electric, Mr. Rooter, Air Serv, Glass Dr. and Mr. Appliance locations. Mr. Electric of Red Deer in Alberta serves the electrical upgrade, installation, and repair needs of residential and commercial customers throughout the Red Deer area. You can feel confident calling Mr. Electric, knowing that our highly trained Service Professionals will treat you, your family, and your property with the respect and attention to safety you deserve. We are a locally owned and operated company, and as a result, we understand the needs of our customers. Whether it's hanging a ceiling fan, installing a custom-designed landscape lighting system, or rewiring a commercial structure, you can call Mr. Electric of Red Deer. We have the power to make things better! Look for a licensed and insured electrician when you need help with your home’s power system in Red Deer, AB. This delicate system should be left to Mr. Electric of Red Deer because we maintain high standards of craftsmanship and offer competitive rates. We’re available seven days a week by appointment, and we also offer 24-hour emergency service. We offer free in-home estimates on all jobs, and you’ll appreciate how our uniformed technicians are all highly experienced. 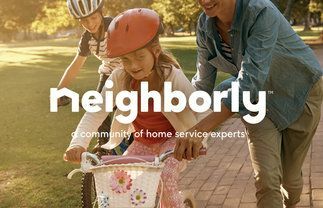 Our locally owned and operated company has solutions for any electrical task, and we work on jobs of all sizes from repairs to upgrades and surge protection. We background check our employees. If you’re planning a renovation project or have problems with your system, then give us a call. We offer services throughout Red Deer, Sylvan Lake, and Lacombe. We have excellent customer satisfaction ratings, so see what our electrician can do for you. Mr. Electric of Red Deer is ready to provide you with all the assistance you need. Our company mascot, Mr. Electric Safety Hero (M/E.S.H.) is available for events in the Red Deer, Sylvan Lake and Lacombe communities. Please contact us if you would like him to make a special appearance at your event. He comes with electrical safety colouring books and fun tattoos. Email us at: customerservice@mrelectricreddeer.com for more information.